Perfect fixer upper near Greenhaven school! 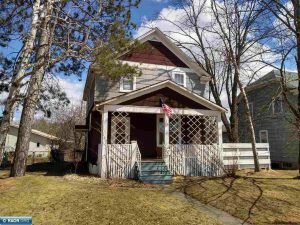 Efficient use of space / 3 bedrooms / 1.5 bathrooms / Bonus room in basement / Hardwood floors in all 3 bedrooms / Partial bathroom in basement / Affordably priced! Would make a great rental property. Sold as-is, most items in house are available to buyer. Great opportunity with lots of potential!